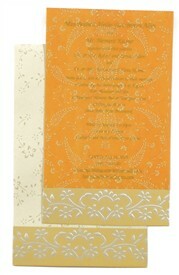 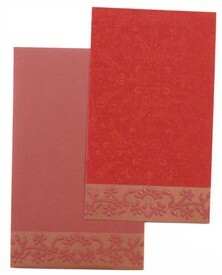 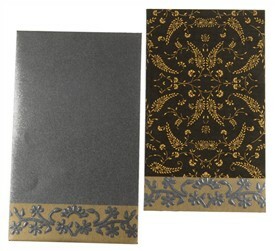 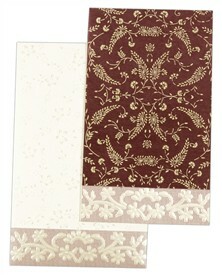 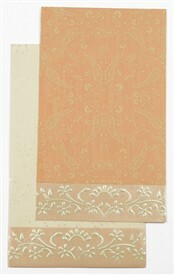 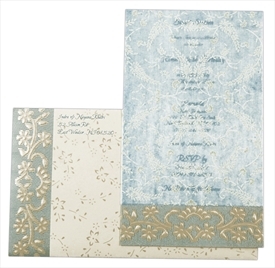 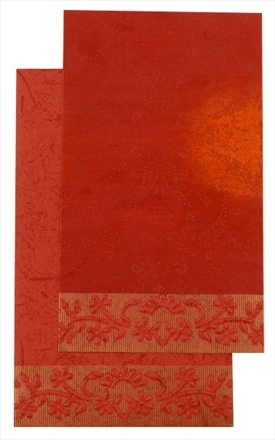 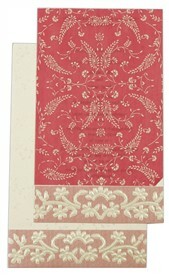 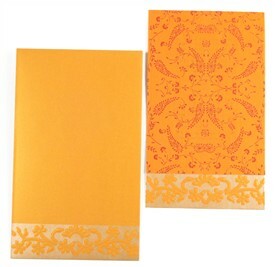 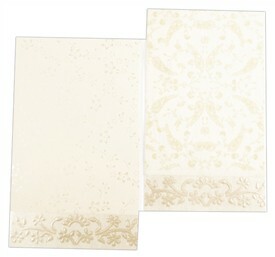 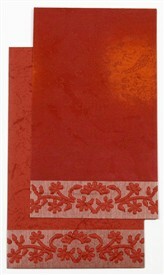 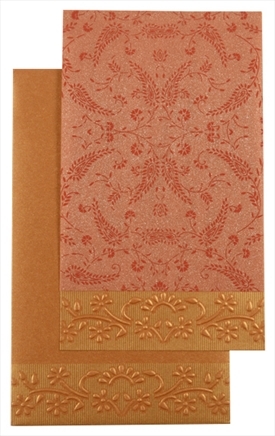 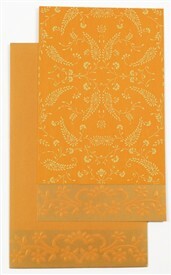 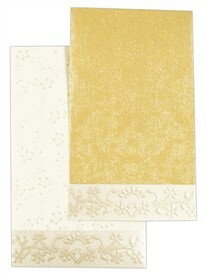 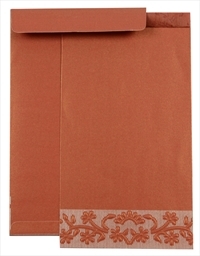 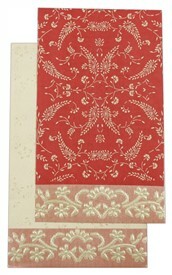 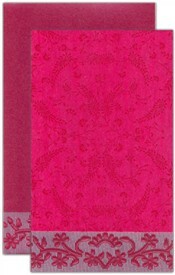 D-2471, Red Color, Shimmery Finish Paper, Single Sheet Cards, Light Weight Cards, Designer Multifaith Invitations. 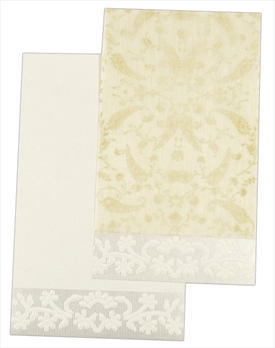 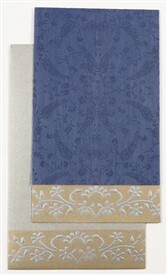 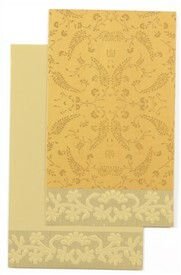 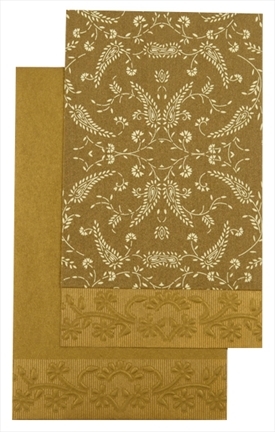 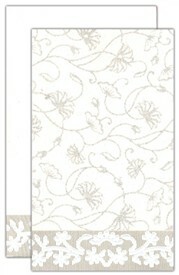 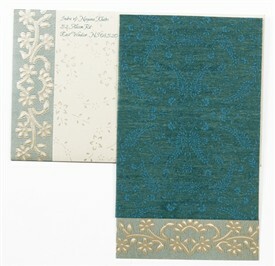 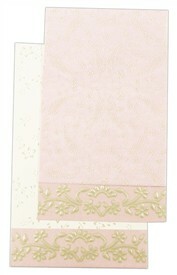 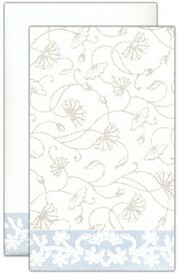 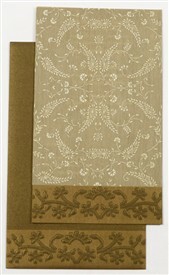 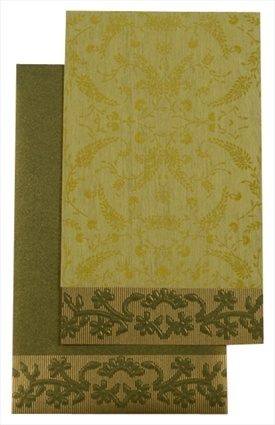 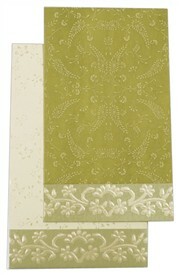 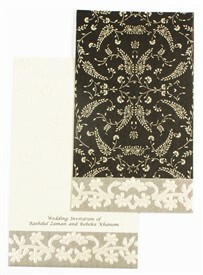 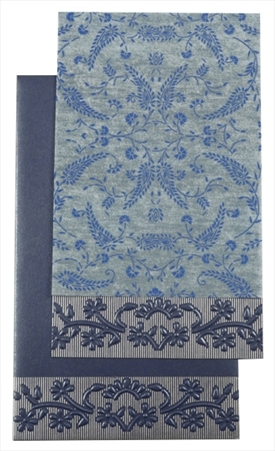 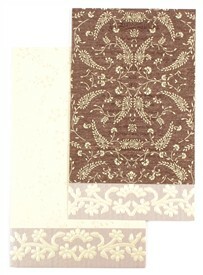 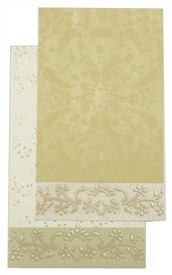 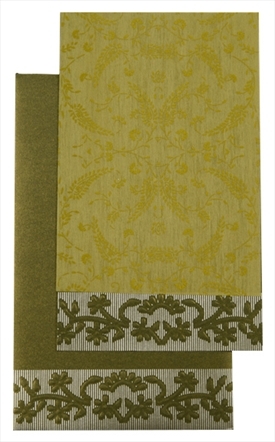 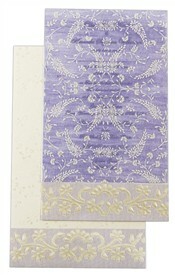 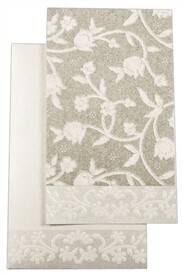 Single sheet card with wooly overlay on front. Card and envelope in red shimmery finish paper.